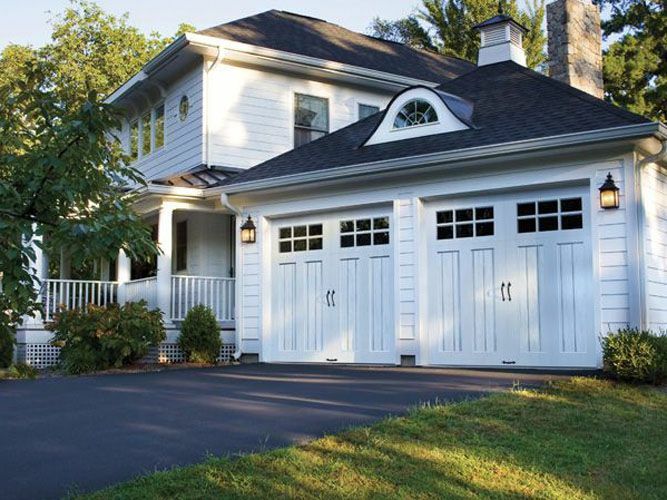 For over 20 years, El’s Door Sales has been providing garage doors and related services throughout Southeast Pennsylvania, including Willow Street, Lancaster, Coatesville, and Downingtown. We aim to meet your needs with high-quality products and second to none service that will ensure your satisfaction. 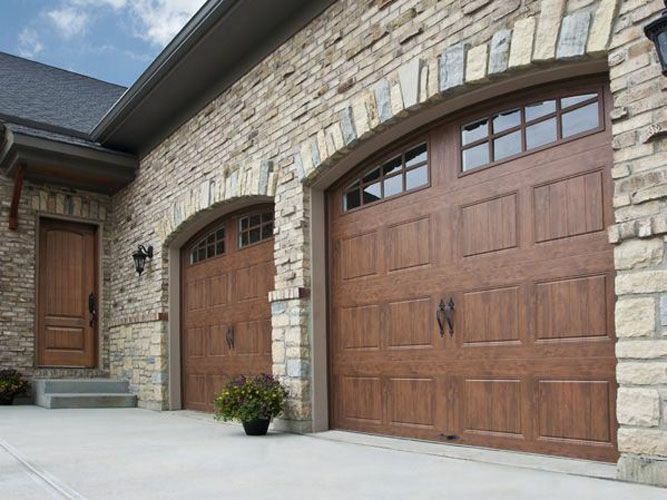 We carry Clopay's residential and commercial overhead doors, as well as their selection of low-maintenance and energy efficient entry doors. We welcome the opportunity to supply, install, or repair your overhead door, entry door, or garage door opener. 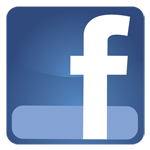 We're ready to answer any questions you may have. Please give us a call or visit our contact page to get in touch! El's Door Sales is a Clopay Master Authorized Dealer, recognized as a market leader both locally and throughout Clopay’s dealer network. We are dedicated to providing superior levels of professional expertise and responsiveness in sales, installation and service.